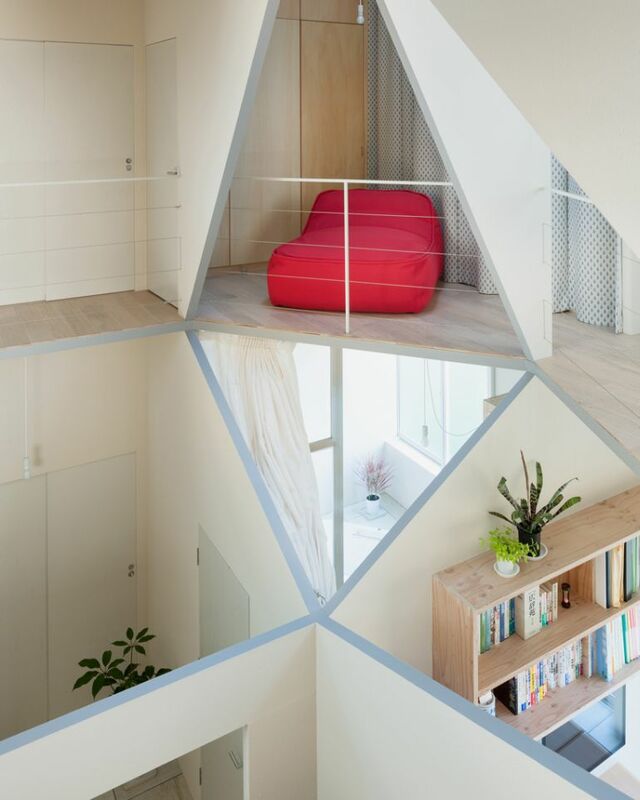 Japan is home to some pretty unusual, yet equally mind-boggling, architectural marvels. Remember Science Hills Komatsu, a spectacular Hobbit-style museum in the Japanese prefecture of Ishikawa? 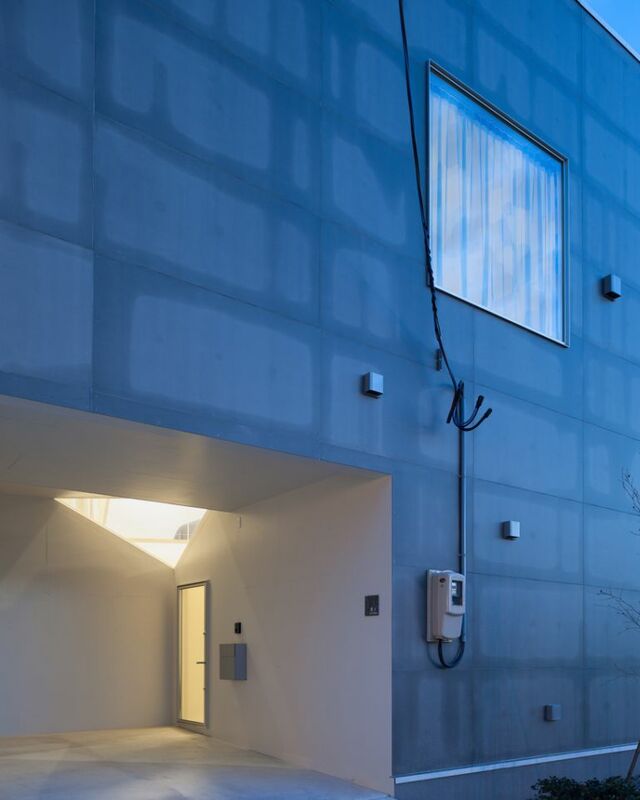 Or the super-slim Horinouchi house by Mizuishi Architect Atelier? 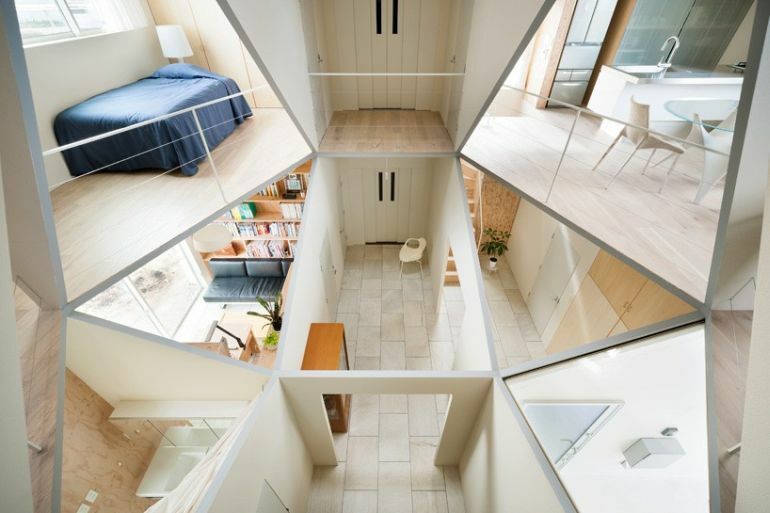 Drawing on the themes of compact living and open floor plan, the ‘Kame House’ features a centrally-situated hexagonal void that sort of interconnects the various rooms of the dwelling. 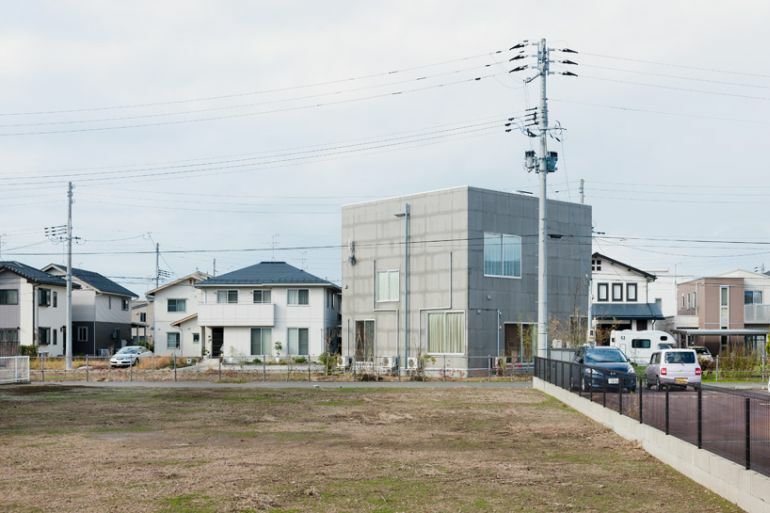 Located in the Niigata Prefecture, on the northwestern coast of Honshu, the Kame House is the brainchild of Tokyo-based Kochi Architect’s studio. 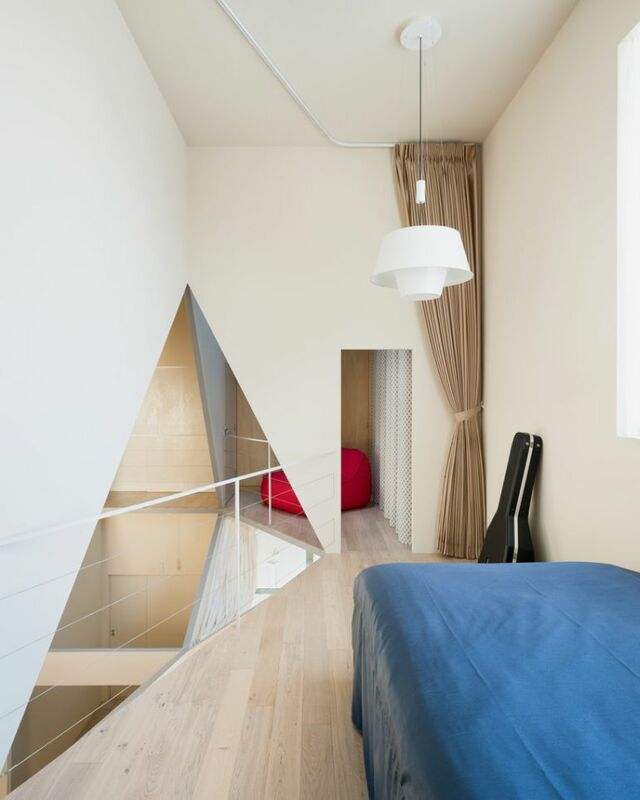 Inspired by basic geometric shapes, the designers have created a two-story wooden structure, whose simple and somewhat bland exterior is perfectly juxtaposed with its incredibly modern and unconventional interior. 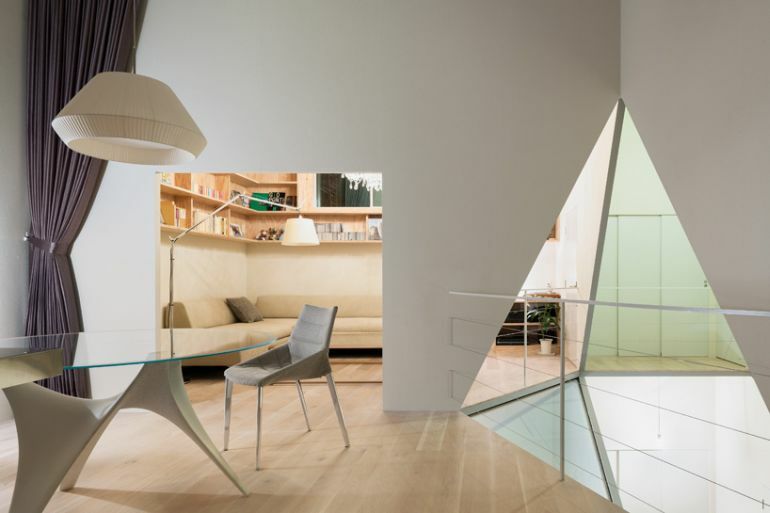 Challenging prevailing architectural practices, the design re-imagines the building’s interior as an open communal space, separated only by a set of walls. 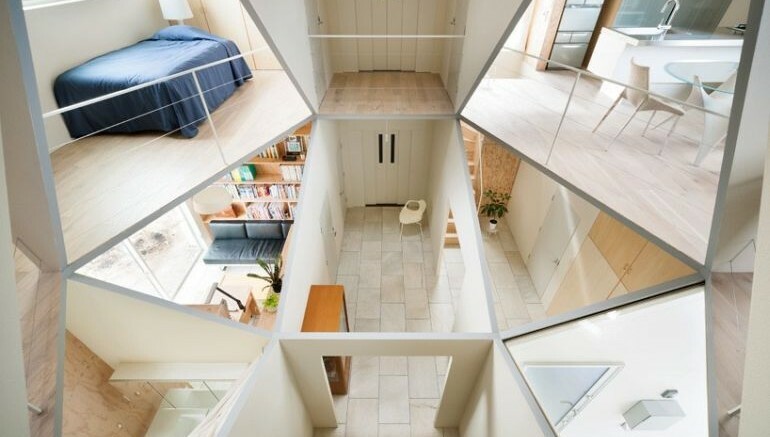 Surrounding the giant diamond-shaped cavity is a “patchwork of rooms”, that are interconnected via a series of doors and corridors. 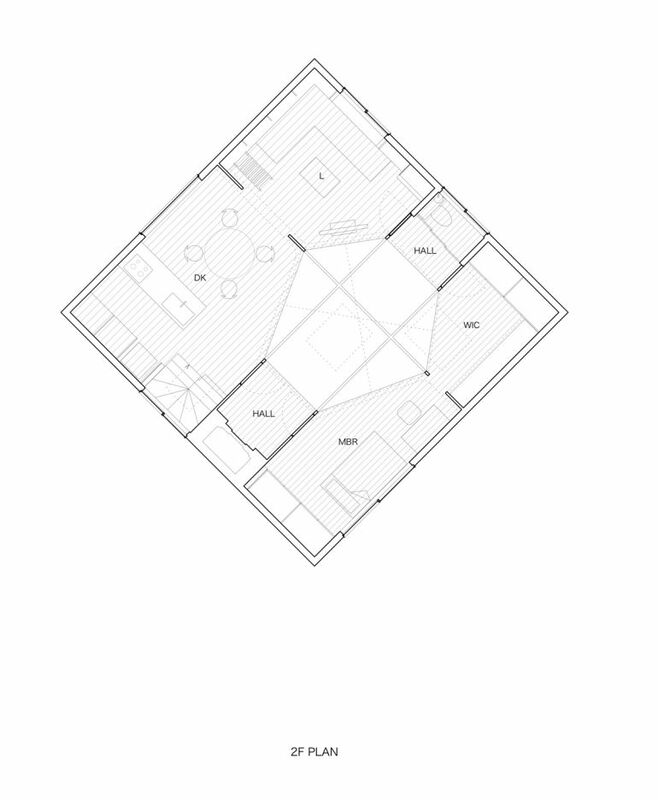 The top floor houses the kitchen, the dining space and the master bedroom. 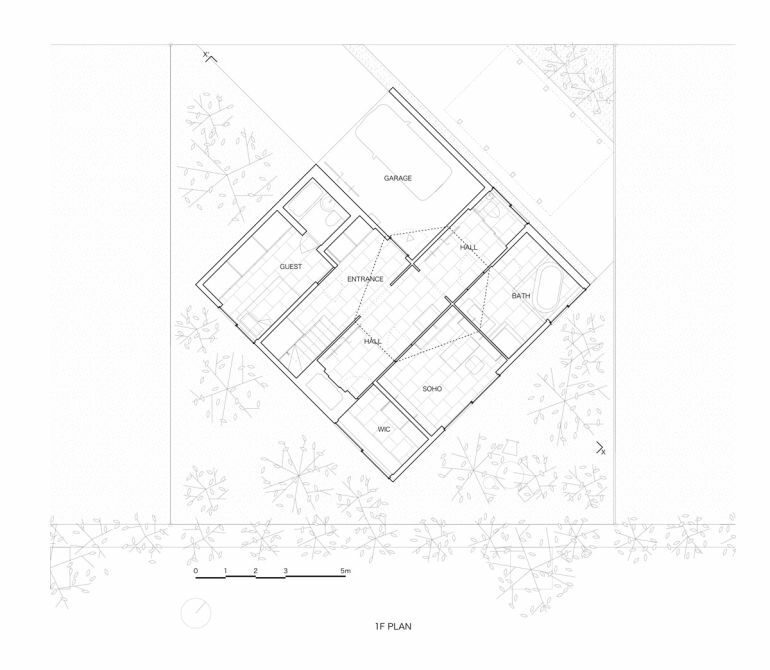 A garage, an additional bedroom and the bathroom make up the ground floor. 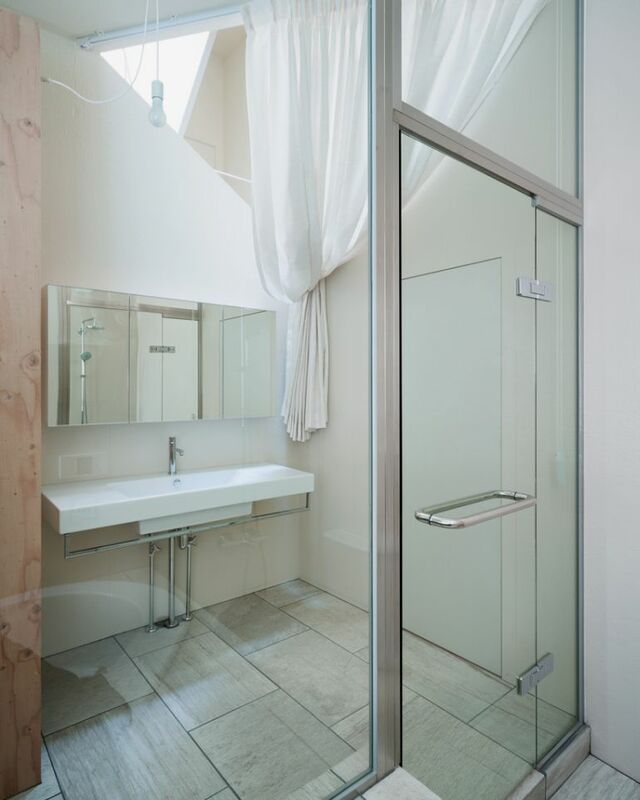 The soft-colored interior, coupled with the huge transparent windows lining the structure on all sides, actually help maximize the availability of natural lighting. To know more about the project, head over to Kochi Architect’s Studio’s official website.